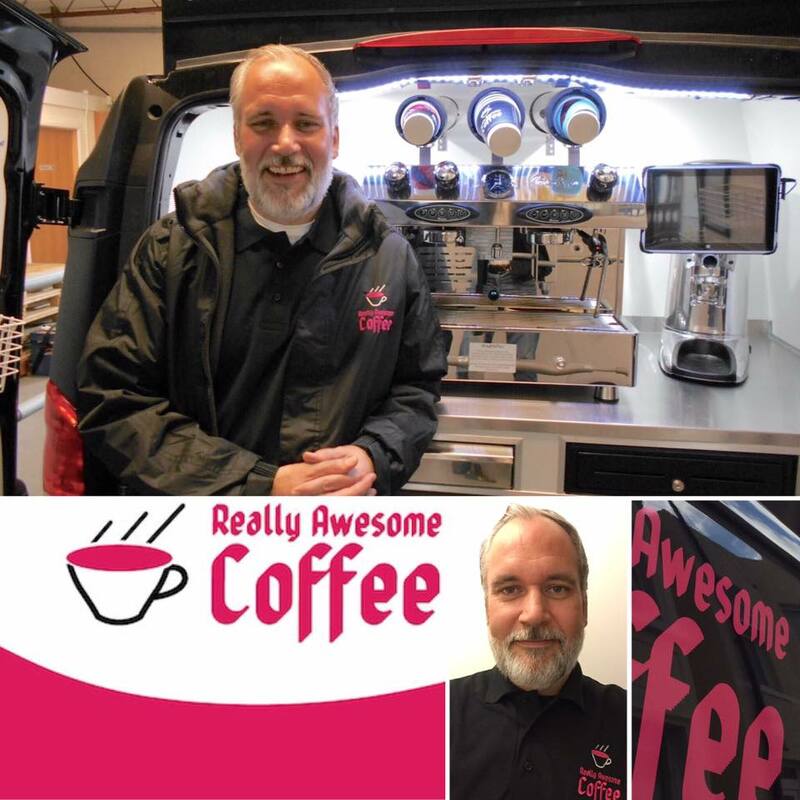 Say hello to Sam, who joined the Really Awesome Coffee mobile cafe franchise network in October last year. Sam attended a franchise discovery day at our headquarters and decided to bring coffee to the coast in his home town of Hastings. Prior to joining the franchise, Sam spent most of his working career in the print industry. He worked in a number of different roles including; freelance photographer, print cartridge sales and consultancy. Sam began to look at franchises after deciding he wanted to make a change and become his own boss. He registered for one of our discovery day events which are held every month at our Coventry headquarters. At the event he was able learn more about the franchise and discover if the business model was for him. After joining the network, Sam underwent our Fast-Track Training & Launch Program to get up to speed with how to effectively and efficiently run his business covering everything from professional barista training to daily operations. Once Sam had completed his office based training, our franchise launch team took to the coastal town of Hastings to help launch Sam’s business. The team were on hand to build Sam’s daily coffee round and establish his new venture gaining him some enthusiastic loyal customers. “I’m looking forward to bringing new and exciting products to my customers to compliment their daily hit of Awesome, wherever they may be! 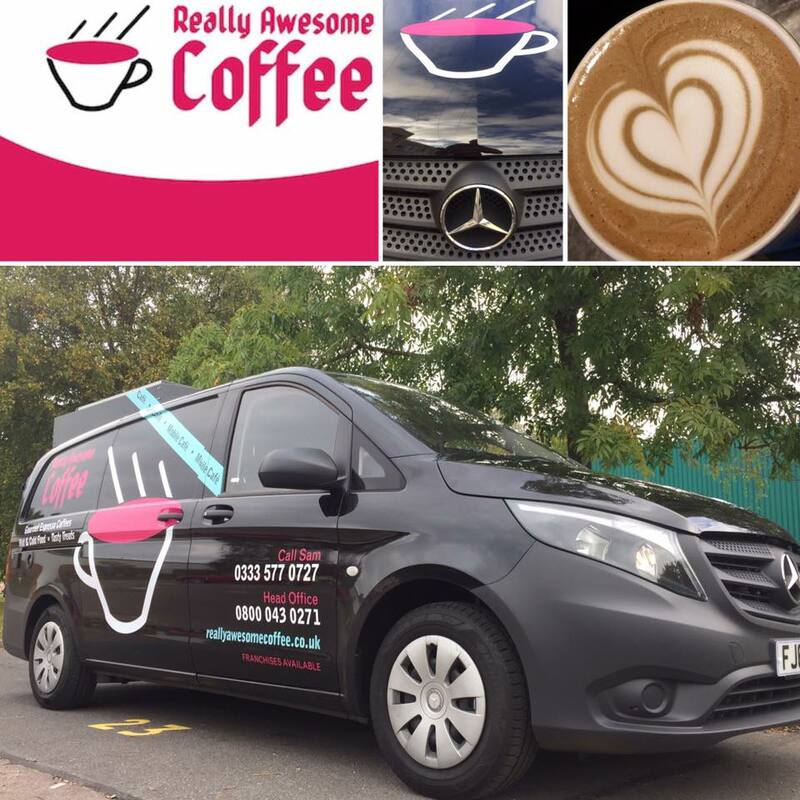 If you would like to find out more about the Really Awesome Coffee franchise opportunity and how you can achieve a healthy work-life balance then please call 0121 285 3589 or Click Here.